Rev William Barber’s Speech was just what the Democratic National Convention needed before Hillary Clinton’s speech. The Reverend gave a simple “Moral Defibrillator” To DNC. He called for love and did not at all mention Donald Trump. It was awesome and unexpected. 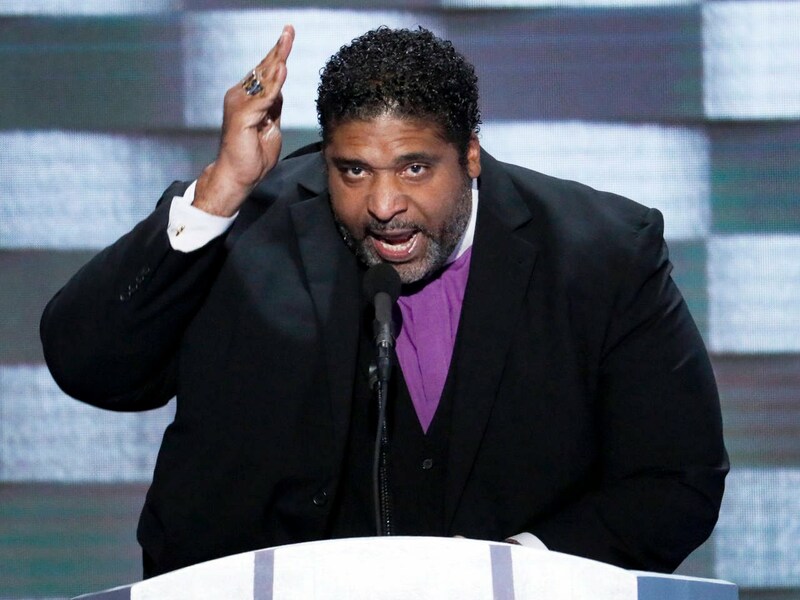 Be the first to comment on "Rev William Barber Speech Gave Moral Defibrillator To DNC"